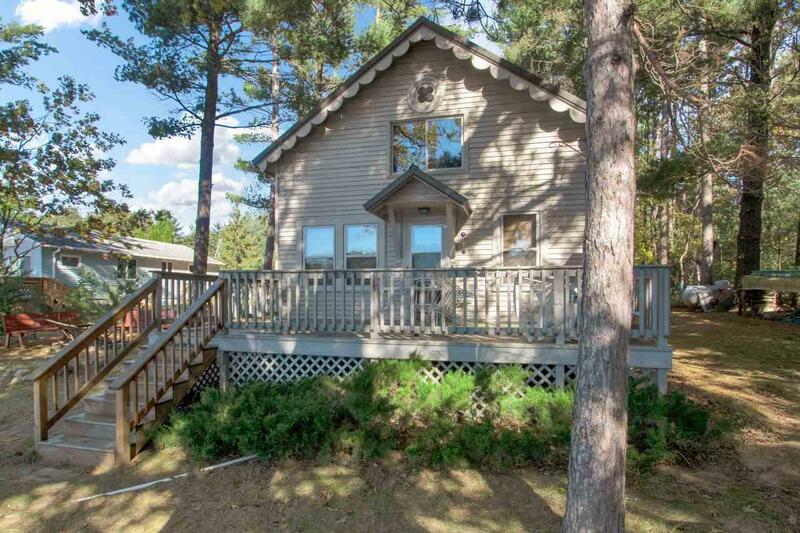 Kusel Lake cottage with gorgeous south facing rustic views. 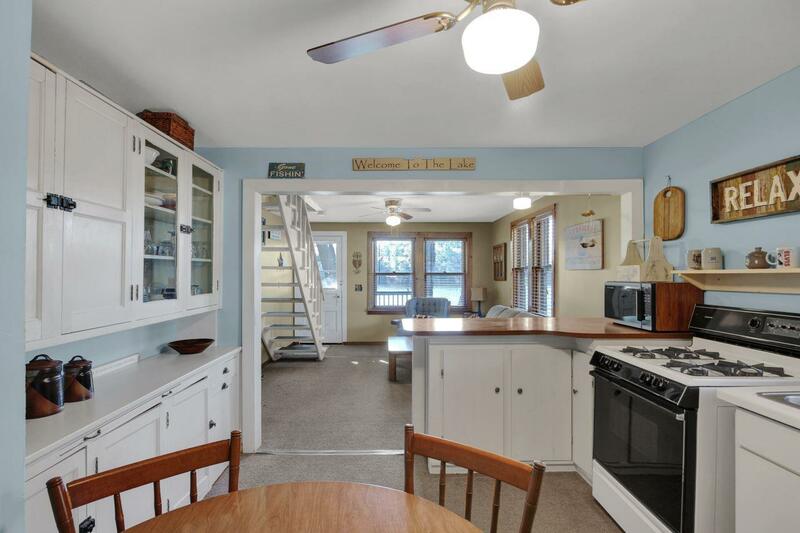 You will enjoy sandy lake frontage on beautiful Kusel Lake. Cottage has 3 bedrooms (3rd bedroom is 21x28 loft), and 2 baths. 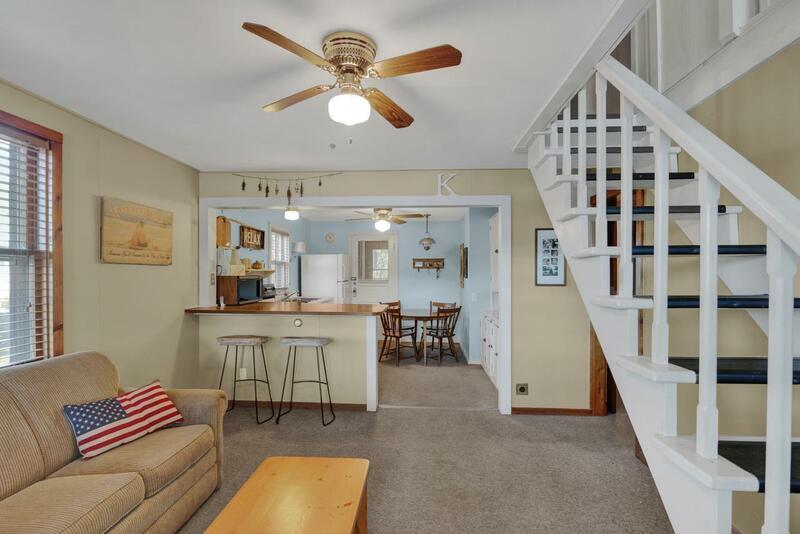 Retro 3-season lake cottage is solid and well cared for. Newer metal roof, vinyl siding, & updated electric. Huge lakeside deck for cocktails and evening sunsets. Included is large storage shed, roll-in dock, and swim raft. 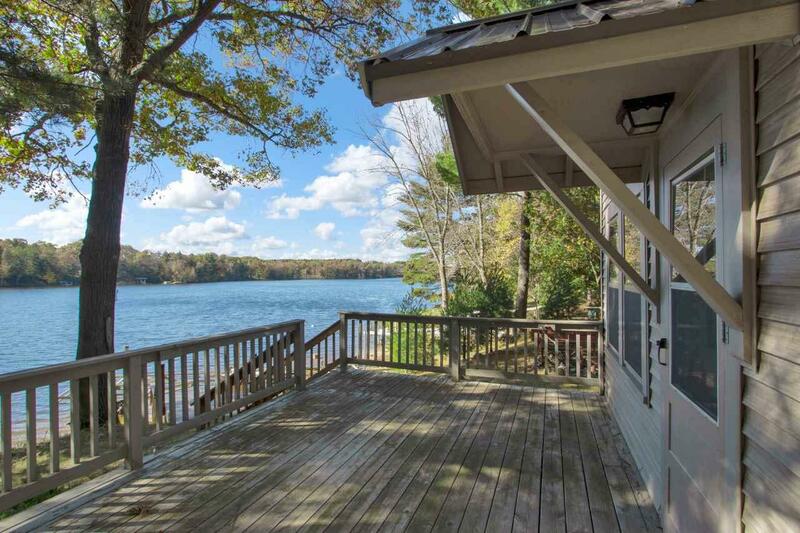 Bring the kids & friends to this inviting vintage lake cottage.